True honour! 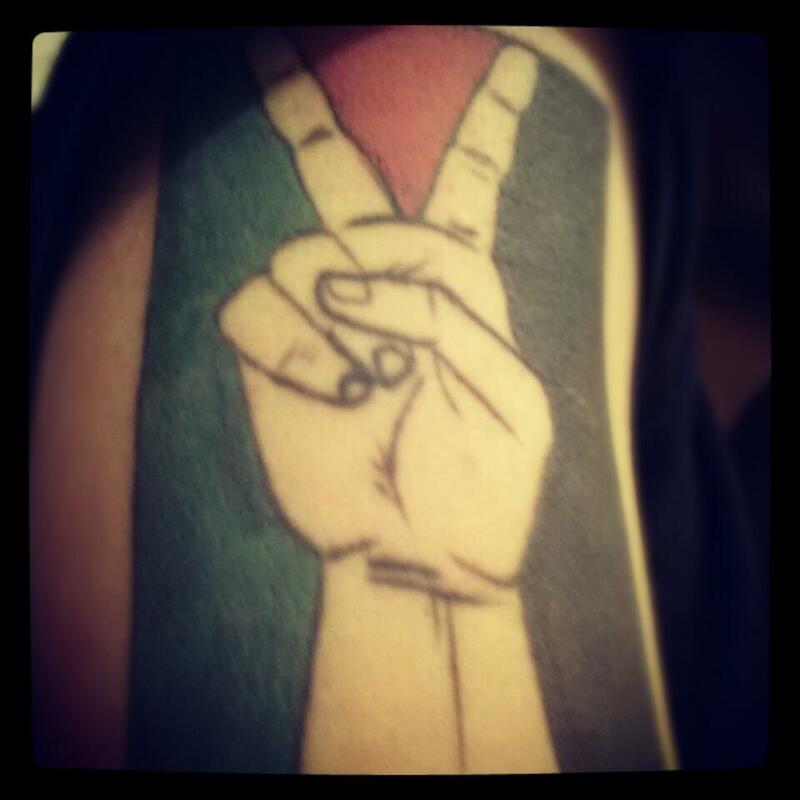 My #Palestine cartoons converted into TATTOOS! This entry was posted on November 28, 2012 by latuffcartoons. 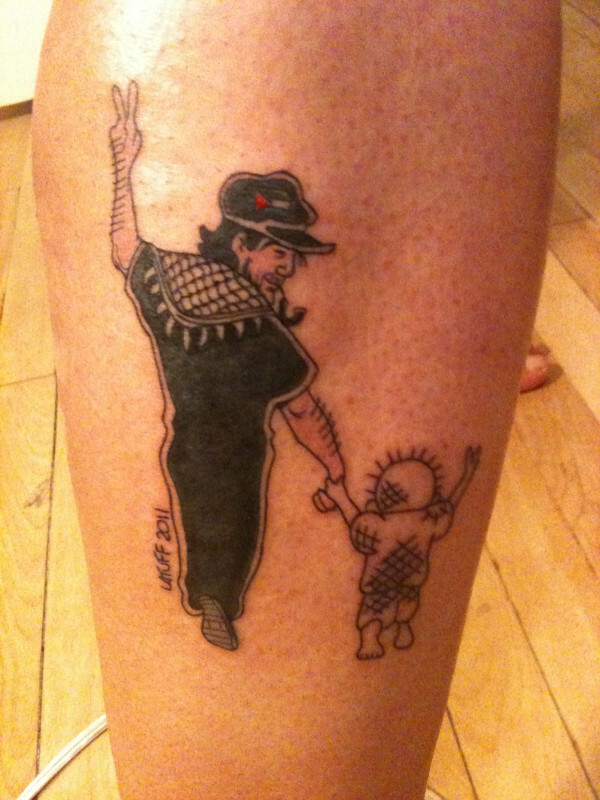 It was filed under Cartoons and was tagged with cartoon, Latuff, Palestine, tattoos.